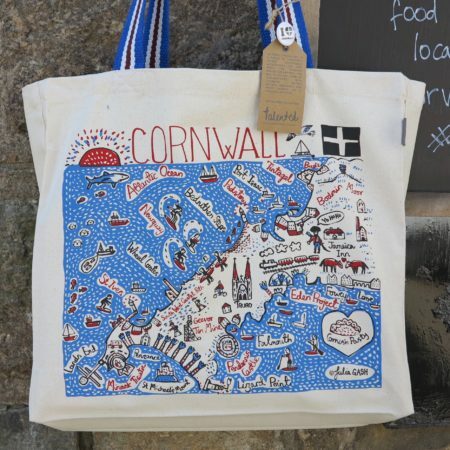 These fabulous clutch bags made by Wading Bird in Cornwall feature are fully padded in a light wadding and lined in a quality beige cotton fabric. They have genuine distressed leather detailing and a strong zippered closure as well as a single pocket interior. The detachable oiled leather strap is included.